Now dubbed Plex Media Player, the new software adds 4K support, mouse controls, and a much slicker interface. Plex is hitting reboot on its software for living room PCs. The new app is called Plex Media Player, and it’s a complete break from the previous Plex Home Theater desktop software. By abandoning its old code, Plex is promising faster development, more features, and better codec support. Plex was previously based on XMBC/Kodi, another popular program for home theater PCs, but is switching to the open-source MPV as its backbone. Plex allows users to store video, music, and photos on a PC or network-attached storage drive, and stream them over Wi-Fi to other devices. 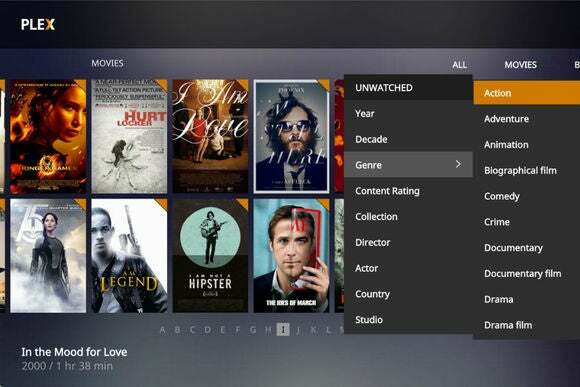 Users first must download Plex’s Media Server software and point it in the direction of their media folders, and then use Plex’s client apps to access that content. To be clear, nothing is changing here except the desktop PC client app, which is for users who have a computer installed in the living room. A support document lists several new features that the old Plex software didn’t offer, including a 4K interface, mouse controls, multi-channel music support, improved video codec support (including H.265), a native Raspberry Pi port, and the ability to set audio delay based on video framerate. 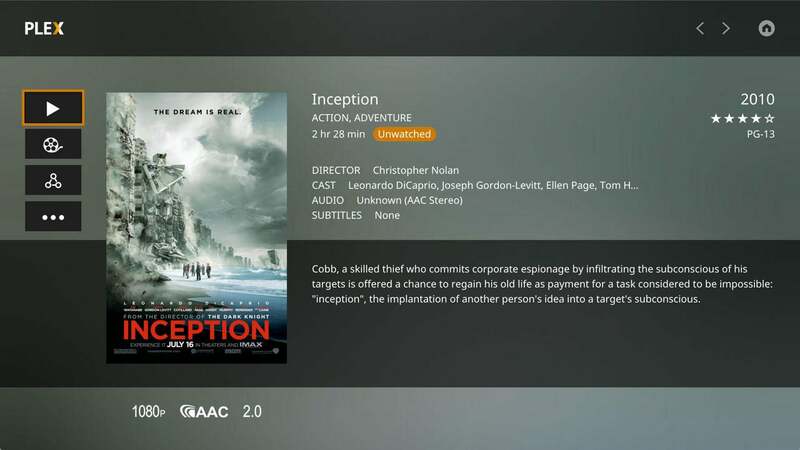 The interface also looks a lot slicker, resembling Plex’s other apps for Xbox One, PlayStation, and smart TVs. However, some features of the old Plex app are currently left out. Plex says it’s working on search, video playlists, TV theme music, and Cloud Sync of media through a online storage providers such as Dropbox. 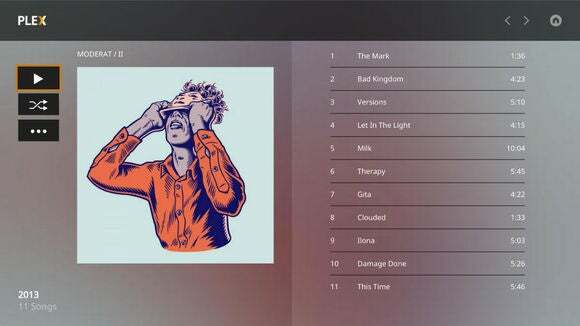 Plex is looking into custom themes and skins as well. For now, Plex Media Player is available as a preview for Plex Pass subscribers, though it’ll eventually be free for everyone. The old Plex Home Theater will remain available and will continue to get bug fixes for now, and it’s an open source project so diehards can run with the old code if they want. Why this matters: Plex has been revamping several of its apps lately, including Roku, Xbox One, and iOS, so it’s good to see the PC version getting some love. And judging from the (mostly positive) comments on Plex’s blog, it seems to be the rare case of a redesign that actually goes over well.